Lately, I've been trying to step up my skin care game. Between school, work, and just living life, I haven't taken the time to really care for my skin the way it deserves to be cared for. That changes now. I've been reinvigorated! I promised myself that I would take better care of my skin, so here's a peak into my journey: What I'm doing now. I start my night-time skin care routine by taking my makeup off with the Clinique Take The Day Off Cleansing Balm ($29). You may have heard me mention this product before, but if you haven't you're in for a real treat. This makeup remover transforms from balm to oil as it breaks down the toughest waterproof, sweat proof, life proof makeup. This balm is so gentle! You'll never have to worry about the stress of tugging put on your eye area from removing mascara and eyeliner. And that broken down mess on your face? Yeah, it washes away without. a. trace. FLAWLESS! 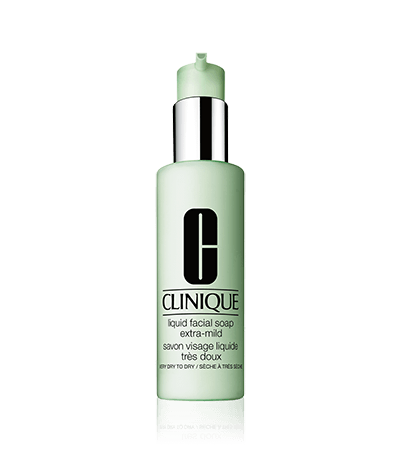 I use Clinique's Liquid Facial Soap ($17). My trusty face wash for sensitive skin. It leaves you feeling squeaky clean without drying out your skin. This one comes in a few formulas, so make sure you get the one to best suit your skin. I tend to reach for Mild, or Extra Mild on my super sensitive days. I pair this with Boscia's Konjac Cleansing Sponge ($15) which gently exfoliates your skin leaving a super smooth look and feel. 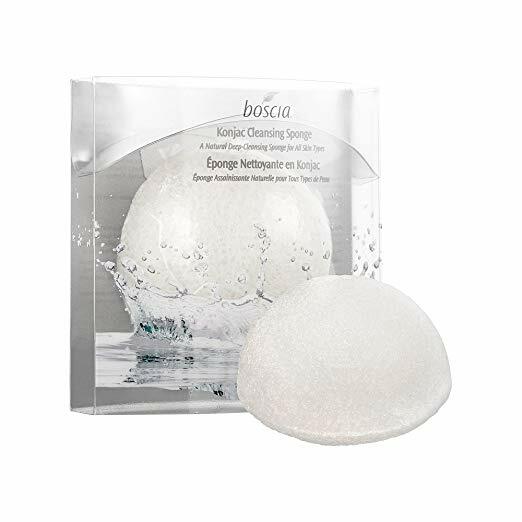 Fun fact: The konjac sponge is incredibly effective at removing dirt, oils, whiteheads and blackhead, AND the gentle exfoliation allows your makeup application to last longer (say buh-bye to that flakey foundation application!) With my cleanser and sponge combined, I don't have to worry about breakouts, skin damage from harsh products, or dryness. 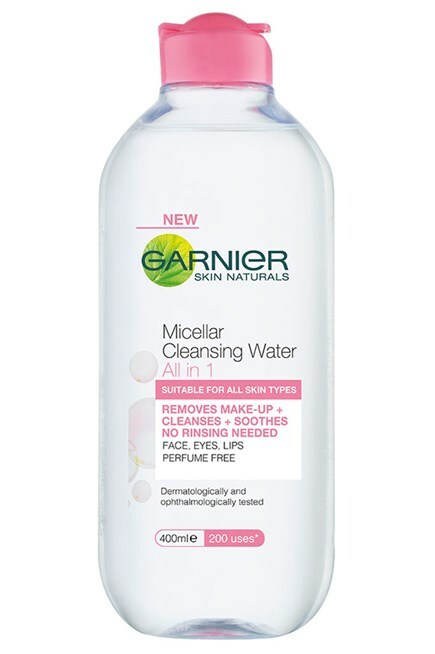 Once I'm done cleansing, I go over my face with a cotton pad and a bit of Garnier Micellar Cleansing Water ($7) to make sure I've gotten every bit of makeup, residue, and dirt off my face. I keep wiping with fresh pads until they come out totally clear-- usually 2-3 cotton pads. Now that I know my face is hella clean, we're on to the final step! Rehydrating your face is the second most important step of this whole process, honestly (second to cleansing of course). What good does cleansing your face do, if you don't take the right steps for your skin to rejuvenate after a long day of harsh treatment? Whether it be wearing makeup, sweating out in the humid South Florida heat, or withering away in that dry Texan heat, no matter what the circumstance, you gotta give your skin the chance to thrive. All that being said, I like to use Fresh Seaberry Moisturizing Face Oil ($52). During application it definitely feels heavier than most face oils, but it is weightless once absorbed. This face oil leaves you with hydrated, incredibly soft and delicious smelling skin. Bonus: For my friends with oily or combination skin, don't believe the hype. Drying out your skin doesn't stop it from producing oil, in fact it has the exact opposite effect. The drier your skin is, the harder it works to compensate (and easily over-compensate) for the lack of moisture. M o i s t u r i z e y o u r s k i n.
I want to hear from you! What are your favorite skin care products? 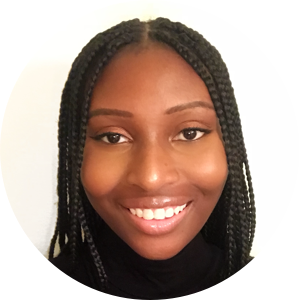 What is your skin care regimen? Let me know in the comments below!